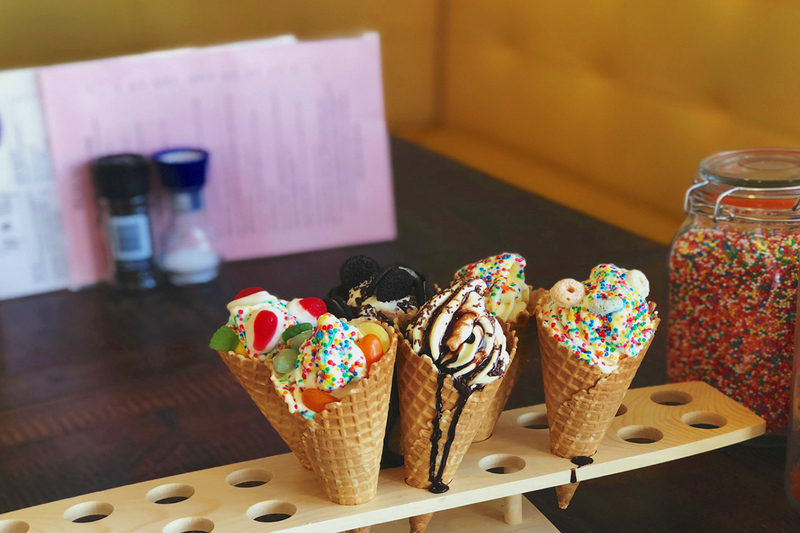 We wouldn’t cry over spilt milk, but we would spill sweet tears of joy over Milk Café & Milkbar. This longstanding Ashgrove café might just be the answer to everyone’s question of where to get the best of all worlds, serving mind-blowing eats to satisfy every old school soul under the sun. We’re talking a place where a Pulp Fiction burg would shake hands with every food bloggers Instaworthiest dream. Seriously, look at these puppies below. As pretty as she is, Milk ain’t basic. Every thickshake, spider, acai smoothie, burger and cone of frozen custard has tip top recipes with names to match. That means you can enjoy a House of the Rising Sun Hash or Wake me up before you go go sticky granola with your choice of Mr. Brightside (yes… sides with a side of The Killers realness). 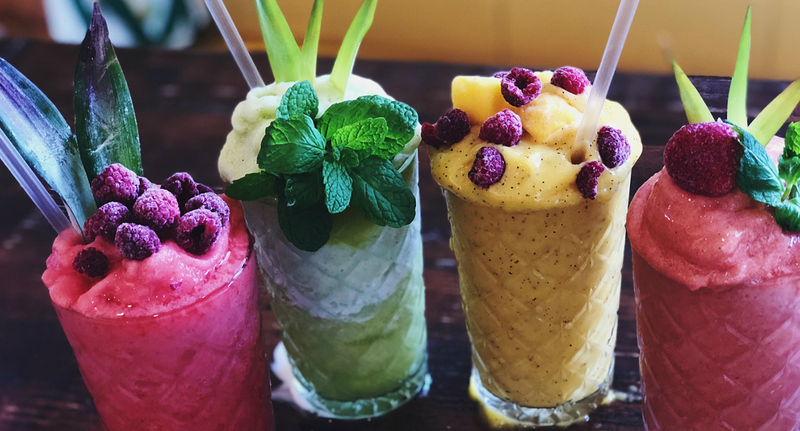 Although there are plenty of cheeky classics, you can keep your summer body goals in check with freshly squeezed juices, salads and smoothies. Or just have a juice with two burgers, it’s called balance. Important side notes: 2 4 1 shakes on Tuesdays are very much a thing. 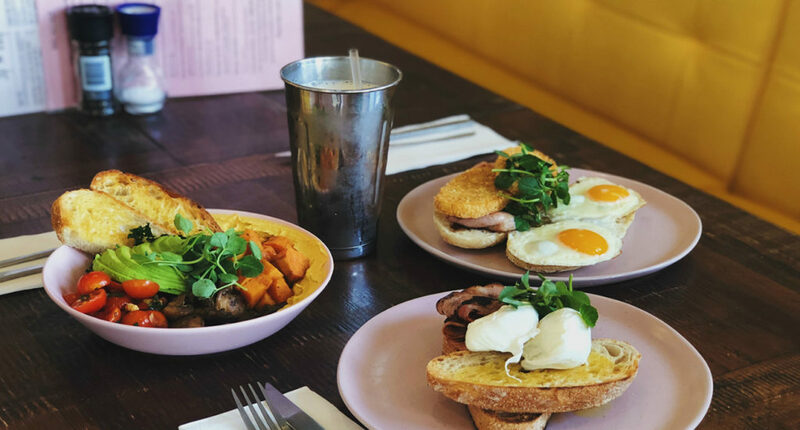 All day breakfast is also a go on weekends until 2pm, with a huge courtyard for you to enjoy your recovery in the spring sun, whether it be from a big night or a big sleep in. Make your (milky) way down to this national treasure, stat. - the gourmand whose lactose intolerance isn’t affected by Milk.